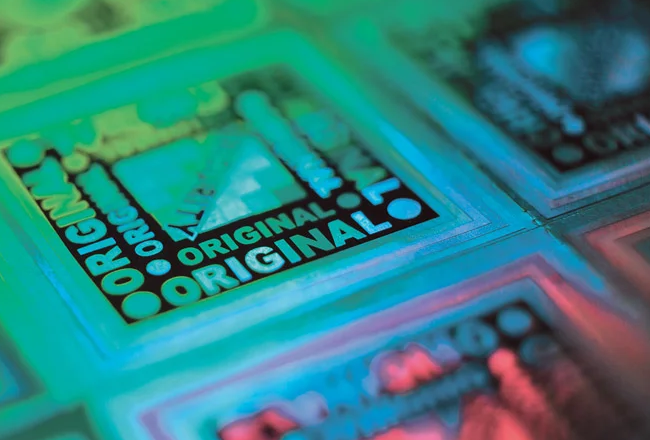 Fight counterfeiting with your existing QR or barcode. Systech empowers brands to secure the supply chain and ensure product authenticity—without changing your existing packaging. Protect Your Consumers, Your Brand and Your Revenue. 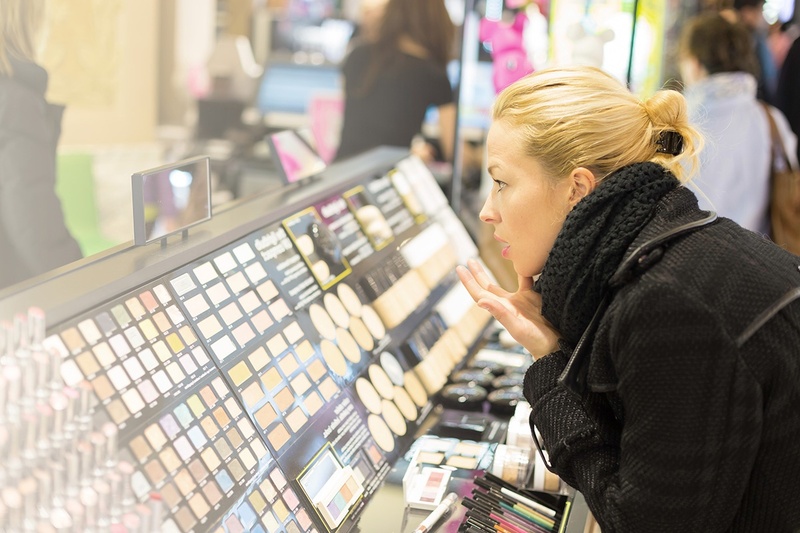 Learn the rate of lead found in counterfeit makeup, the rate of counterfeiting in cosmetics, the impact of instore phone use on conversion and more. 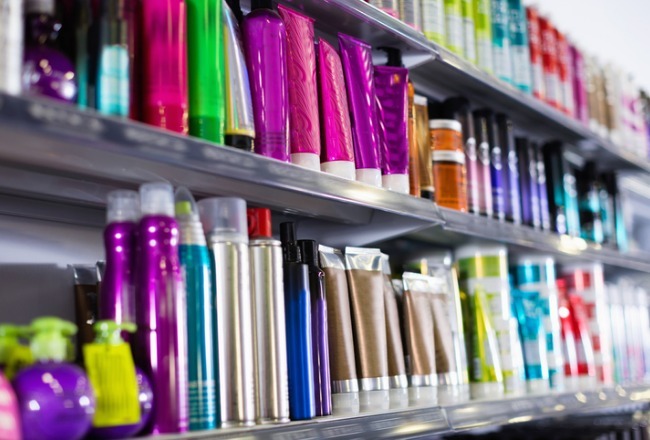 Learn how a global hair care brand protected nineteen new products from diversion. Holograms were at one time a fabled technology but are now widely avoided—and even disparaged—as a product security solution. Provide us your contact information to connect with an anti-counterfeiting consultant.